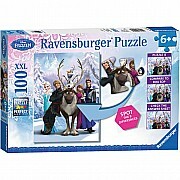 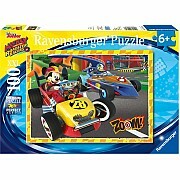 Puzzles are an excellent way to encourage your child’s observation, imagination and communication skills, from Ravensburger for ages 8-10 yrs. 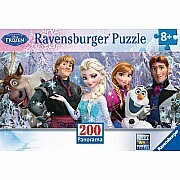 Puzzles are an excellent way to encourage your child’s observation, imagination and communication skills, from Ravensburger for ages 6-10 yrs. 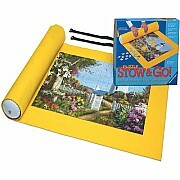 Quality You Can Grow With! 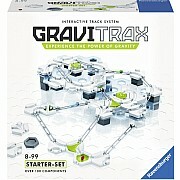 Game play promotes strategy skills, logic and deduction. 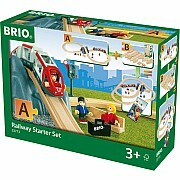 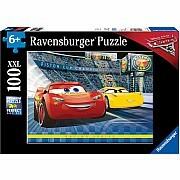 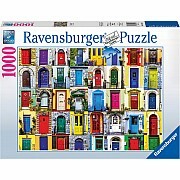 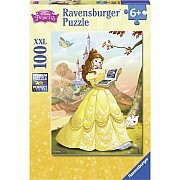 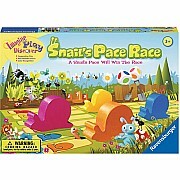 From Ravensburger, for ages 3-7 yrs.